What is a Quality Improvement Collaborative? 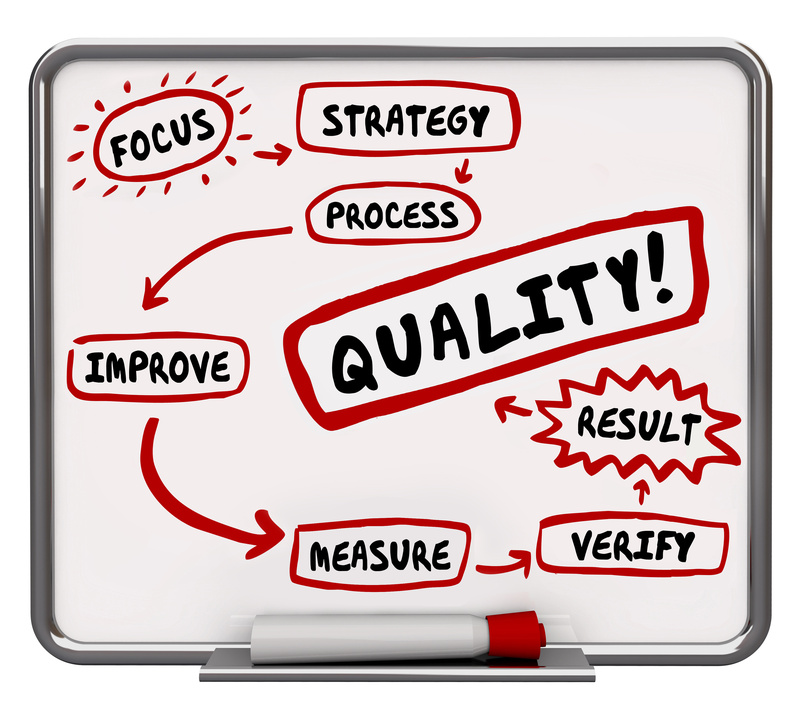 A Quality Improvement Collaborative is an organization comprised of health stakeholders—physicians, hospitals, related health care providers, administrators, payers, and related health care organizations—that aims to improve performance on a well-defined quality measure or set of measures. Strong partnerships and engagement of surgical societies, payers, and quality improvement experts. The Surgical Collaborative of Wisconsin (SCW) will adapt best practices from established surgical collaboratives to the health care landscape in Wisconsin, emphasizing strategies that encourage participation from surgeons across both community and academic settings.